Wondering how driving a pickup truck compare to driving a car? Good question that I asked myself too and thoroughly researched. Here are some answers. With that in mind, let’s take a look at some of the main differences between driving a car and driving a pickup truck. Not all of these are disadvantages. Some features make driving easier. However, it’s important to be aware of them all when making the decision to get a truck. Most full-size pickup trucks sit much higher than cars, giving you a command view from the driver’s seat. Personally, I love that about trucks and about any vehicle that’s higher than average. That’s the main reason why I’d rather drive an SUV and not a car. Being able to see more of the road and the vehicles around you is a definite plus. It’s worth mentioning that the increased height of pickups can create an issue of getting in and out if the truck. Some find climbing into the cab of a truck, a challenge without the aid of a running board step. Fortunately, most new models have that step as a built-in feature. These steps pull out when you open the door and go back in again when you close it. The higher seat position is because pickups have higher ground clearance than cars. Ground clearance is the number of inches from the ground to the bottom of a vehicle and trucks excel at rising above their siblings. This increased height places the center of gravity higher than that of a car. What this means is that a truck is easier to rollover than a car, so care needs to be taken when approaching curves and making quick turns. Fortunately, a truck is also anchored to the ground by its weight – however, physics being what it is, even if you don’t rollover, your passengers probably will appreciate slow turns. Pickup trucks are usually front-heavy and light in the rear when they’re empty. 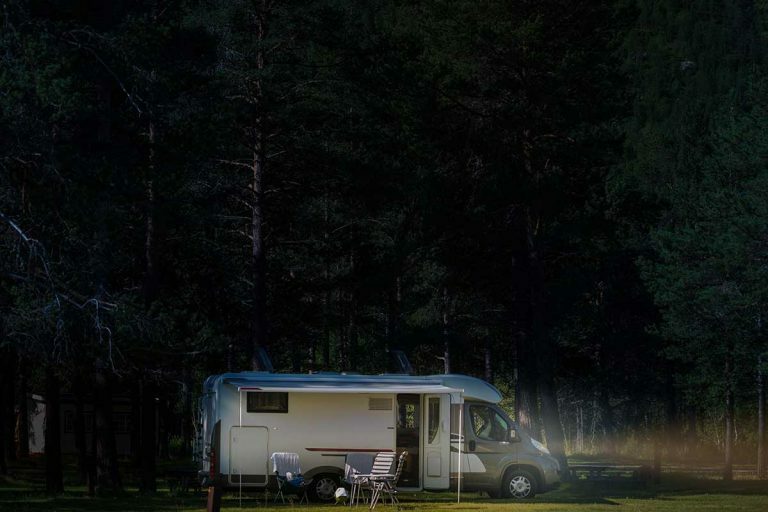 This is meant to be offset by towing or hauling heavy loads in the back. These trucks tend to “behave” better when they are loaded or are pulling a trailer. Newer models pickup trucks offer advanced suspensions for better handling and ride. This is definitely something you can do something about when choosing a pickup. Even if you already own a pickup truck, adjustments can be made to balance the load better. 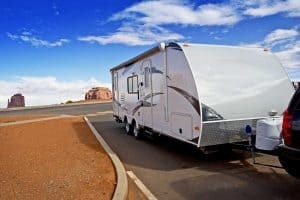 Worth looking into if you don’t usually haul or tow. The elevated seating position makes it easier to see in front of you but the length of your vehicle makes it more difficult to see what’s going on besides or behind you. Reversing is the first issue. When backing a pickup truck, you need to be sure that there is nothing beside or behind you. Many new pickup trucks are equipped with backup cameras – and even 360 degrees cameras – which help with this issue. Aftermarket cameras can be added to trucks to aid with backing and to uncover blind spots behind your truck. As for the sides of a pickup, larger mirrors can be added that give you a clear view down the side of your vehicle. Many new pickups have large remote mirrors that are easy to position so that you can see down the flanks of your truck and what you are pulling. Mirrors extensions can be added to a pickup when towing trailers. Luxury trucks often have sensors all around them for additional safety. These sensors monitor your blind spots and prevent you from changing lanes if there’s another vehicle in the way. We actually had that on a mini van that we rented several years ago. It’s a great safety feature for any large vehicle. Turns out you can add these too on your own. Pickup trucks are essentially workhorses. Their engines are built for strength. 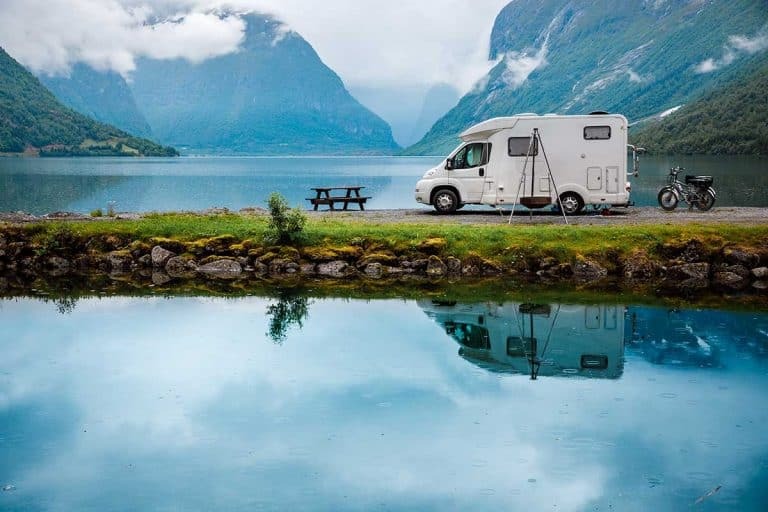 They’re there to haul and tow and if you’re just driving one for recreational purposes, you’re making life very easy for that engine. Which means it can really thrust forward when you hit the pedal. Even the newer V6 engines in today’s pickups have the power of yesteryears V8’s. Designed to pull heavy loads with less fuel, they can put a truck sideways if you put too much power to the tires. Trucks with traction control can alleviate this problem, and most new trucks have this feature. Older pickups, though, can get very squirrely if too much gas is applied. 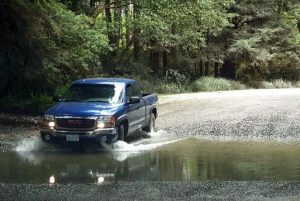 Wet roads can be a challenge on takeoff so if you are learning to drive a pickup truck spend time practicing driving it so that you can get the feel of it, in any weather condition. Also, a quick start can break the rear tires loose and cause the rear of your pickup to slide. This can be fun if you are ready for it and know what you are doing (so they tell me), although local law enforcement frowns on the practice. The same situation can occur with a pickup if it is raining, icing, or snowing. Pickup engines generally produce more horsepower and torque than cars so that they have the power to haul and pull a load. This added power must be handled with care, especially when you are driving a pickup without a load, or in inclement weather. Pickup Truck – A rough ride? Some people say that pickup trucks have a “rougher ride” than a car because they have stiffer suspensions. In other words, a pothole that you hit with your well-sprung sedan and barely notice can make a pickup jump sideways if you hit it too hard. If you are not ready for it, you may overreact when driving a pickup truck. Having watched a bunch of truck reviews, looks like that is fast changing. With more people getting pickups to drive their kids around in, newer trucks offer a much nicer riding experience. Unless you buy an older heavy-duty truck that’s geared up for work purposes, the ride should be ok.
Pickup trucks are longer than your average vehicle and heavier too. This is again all about physics. Acceleration is slower but more dramatic. Braking takes a bit of getting used to as well. The size and weight of a pickup truck also mean that turning and maneuvering requires a different technique than driving a car. Four door pickups with long beds can be hard to drive when you are not accustomed to their length. Add a trailer to the mix and a particular skill is required to safely drive large, heavy, powerful pickup trucks. Again, fortunately, technology can help. At least when parking is concerned, new luxury trucks can literally park themselves even when towing a trailer! Due to their weight and the fact that many trucks still use drum brakes on the rear instead of disc brakes, pickups can take longer to stop than cars. Our old friend physics should be called in once more. The heavier the object, the longer it will take for it to stop. Pickups will take even longer to stop than sedans. A pickup that’s towing or hauling weights will take even longer. Be sure to maintain a proper following, distance when driving a pickup. 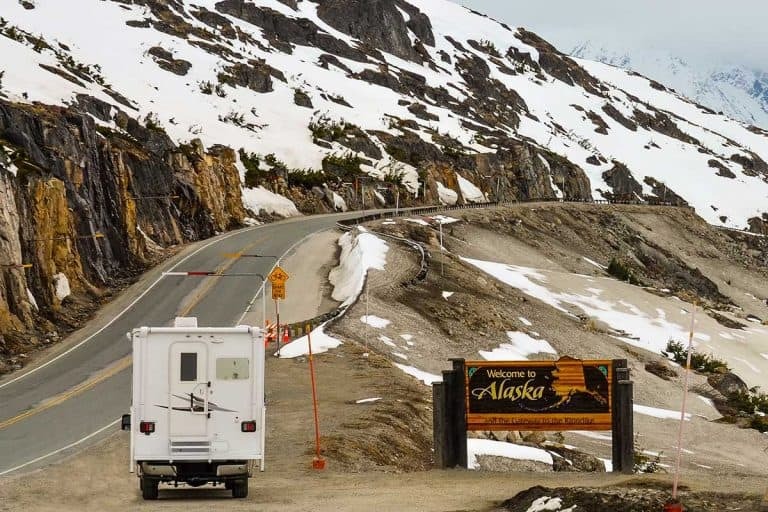 Until you know how it will react in most situations, you need to take care in all driving conditions because every pickup truck has different braking characteristics. Like with acceleration of a pickup, hard braking cause a pickup to go into a slide, unless it is equipped with an anti-lock braking system and not all trucks are. Again, newer – and more expensive – pickup models can make life easier and safe. Adaptive cruise control means you don’t have to worry about braking as often. Your pickup knows to keep a safe distance from the vehicle in front of you and will brake as needed to avoid collision. Most trucks come with a way to add a towing ball to their bumper but to be able to tow a large, heavy trailer they need a towing package. 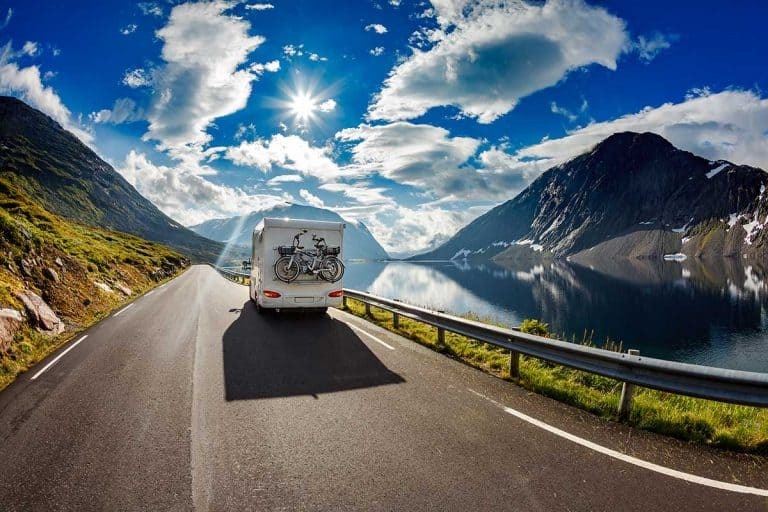 A towing package can include a professionally mounted hitch, wiring for the trailers lights, and its brakes. Have you ever seen a truck going down the road, pulling a trailer, and the hitch is almost dragging the ground? Do not be that person because this type of pickup truck driving is dangerous. Just because your V8 powered Ram 1500 can pull it does not mean that you should start driving. Not until the load is balanced correctly. 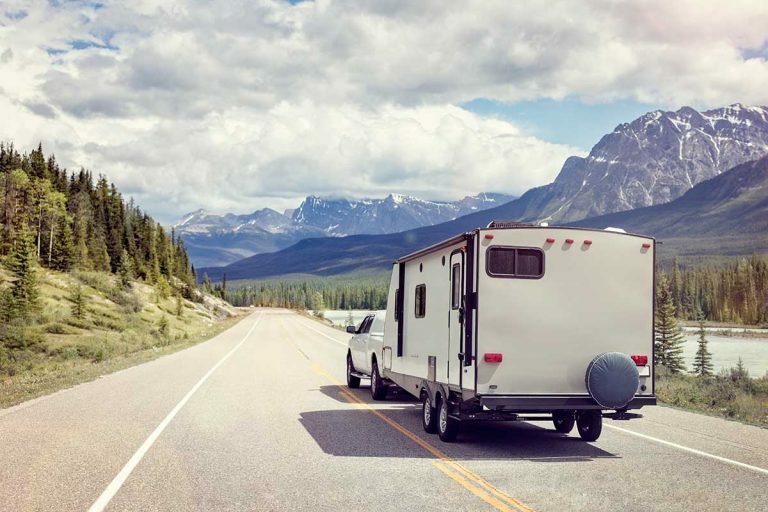 A trailer with a weight that exceeds the towing capacity of your pickup can make your truck light in the front end, impede steering, and make it hard to stop. As with any vehicle, know your pickup and its limitations and driving it should not be too hard. Although this post is about driving a pickup, it’s worth mentioning the full-size SUV’s too. These beasts can be as heavy and powerful as pickup trucks. A Ford Expedition EL weighs more than a Ford F-150. It also has more horsepower and more torque. Basically, this means most of what we discussed so far applies to the larger SUV models as much as it does to lightweight trucks. 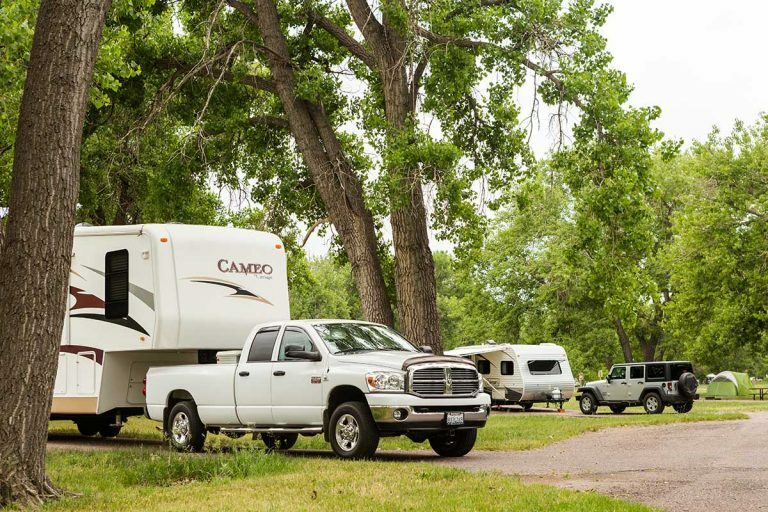 If you’re looking for a large strong vehicle that can tow an RV, a full-size SUV may be as good an option as a truck. Better in some ways (though not in others). 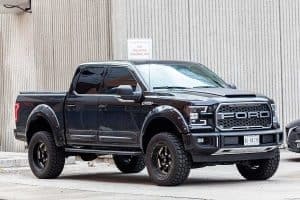 The point is, if you’re asking yourself “Is driving a pickup truck hard” – you should be asking the same about a full-size SUV. 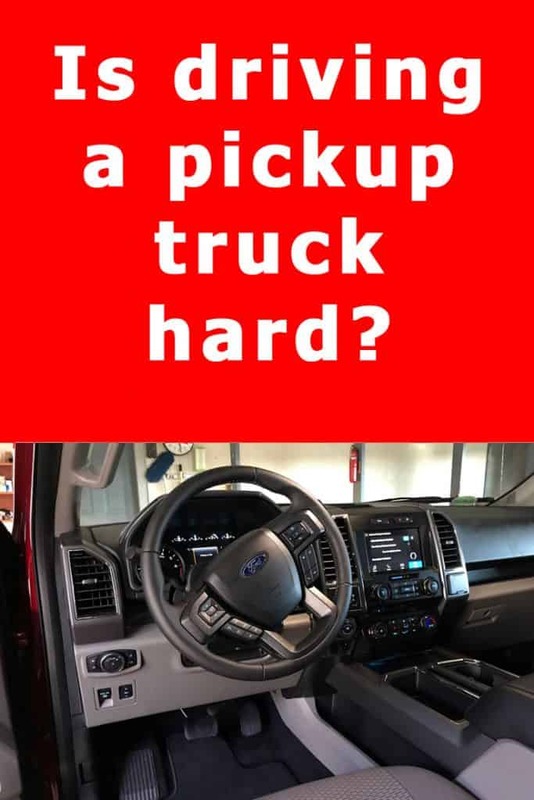 So, is driving a Pickup Truck Hard? I hope you can see by now whey my answer is “It depends”. How about you? Do you drive a truck or a large SUV? I’d love to hear what your own experiences are so please leave me a comment! Next PostTypes of Truck Cabs Guide: Which is the Perfect Choice for you?